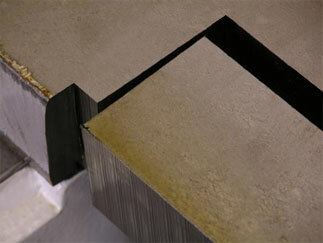 Bandsaw cutting provides a better edge quality than plasma cutting, with no heat-affected zone on the edges. 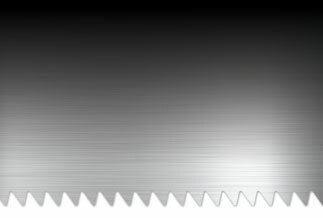 Ideal for rectangular plate and bars cut from plate from .250" (6.3mm) thick to 6.0" (152.4mm) thick; up to a maximum cut plate size of 124" (3149.6mm) wide by 274" (6959.6mm) long. 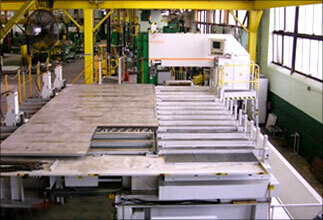 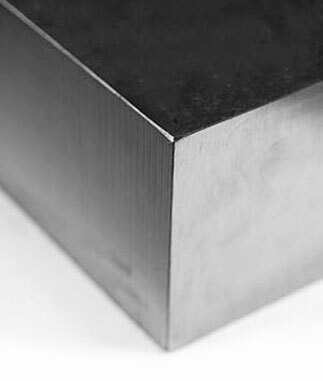 Tolerances of +.125” to -0” on the width and length of the part can be achieved.